Bob is a native of Rock Island, Illinois. Growing up in a musical family and constantly hearing the sounds of Bix Beiderbecke and dixieland jazz, Bob was destined to be a professional musician from early on. Many gifted and accomplished local jazz musicians were extremely influential during his early years of formation (Warren Parrish, Al Frandsen, Jack Scott, and Rich Matteson to name just a few). After receiving a Bachelors degree in music from St. Ambrose University He attended graduate school at North Texas State University (now the University of North Texas). Considered by many the best collegiate jazz program in the world, he would have the opportunity to study with jazz legends Dan Haerle, Rich Matteson, and Jack Peterson. During his masters and doctoral studies at the University of North Texas, Dr. Lawrence, under the guidance of Dr. Hildegard Froehlich, conducted extensive research on community music education which was the focus of his dissertation. His passion for teaching, music education, research, and entrepreneurship led to the vision and founding of The Dallas School of Music where he currently serves as President and CEO. 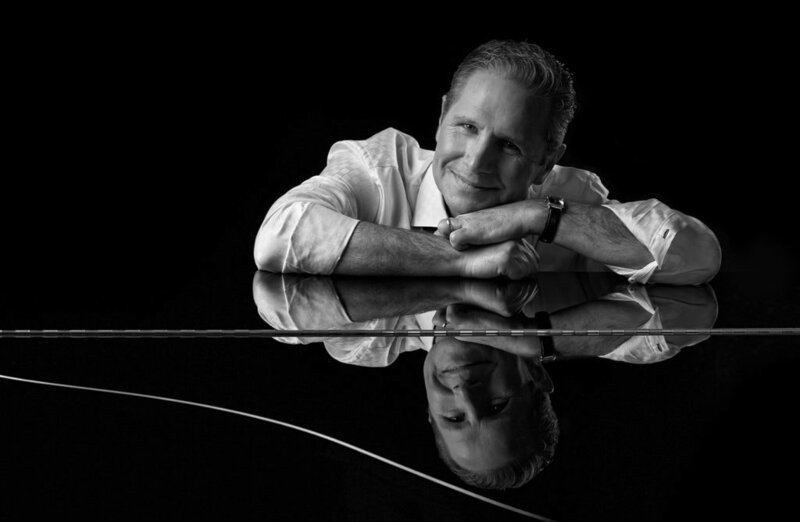 Dr. Lawrence is the founder and developer of JazzPianoSkills.com and JazzPianoSkills.store, sites offering a comprehensive online jazz piano curriculum and educational blog for students worldwide. Lastly, Dr. Lawrence publishes a weekly jazz piano newsletter (JPS Notes) packed with educational jazz tidbits (start your free subscription).